Finally, the game we all wanted! A hip-hop stoner noir featuring an old koala in search of his kidnapped lover in STONE. 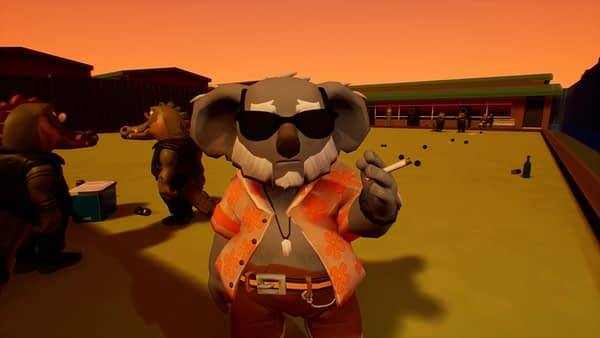 In all seriousness, Australia-based developers Convict Games released details today about their latest game featuring a fat private detective koala who both has to put together what happened the night before and figure out what happened to his lorikeet raver and artist, Alex. We have a couple quotes from the press release along with the trailer, but already, we can’t wait to play this!